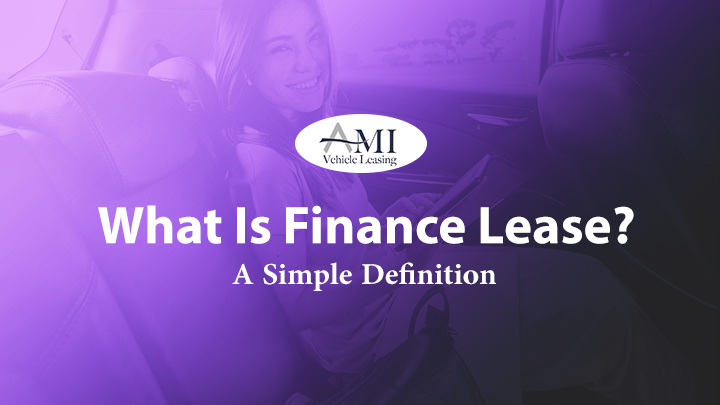 Finance lease is only available to businesses, not private individuals. VAT status is not important; your business can be either VAT registered or non VAT registered. It is a very flexible agreement and offers a wide range of options to suit the business needs. 3, 6 or 9 payment deposits are standard but we can accommodate a one off lump sum. A finance lease is available on 24, 36 and 48 month agreements. You have the choice between paying the total vehicle cost over the contract length or defer an amount as a residual/balloon payment to lower the month cost. You will not face any charges for exceeding the mileage terms in your lease agreement; however it is in your best interest to build a contract realistic to your true mileage. If a residual has been set, this figure will have been calculated using your contacted mileage. Exceeding contract mileage could see the vehicles worth fall below the residual amount. If you chose to set a balloon/residual, there are a number of options available at the end of your agreement. You can refinance the residual if you wish to keep the vehicle longer. 2a – Continue with its use under a peppercorn rental. 2b – Sell the vehicle to a third party and retain any profits. 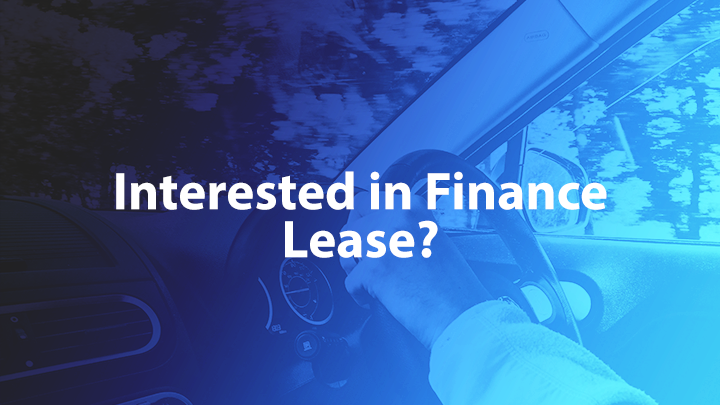 What Are The Benefits Of A Finance Lease Agreement? Low up-front costs – Take control of a new car or LCV without a detrimental impact on cash flow. Fixed monthly payments – Your payments are fixed for the entirety of the agreement. No End of Agreement Charges – You will not be subject to excess mileage or damage charges at the end of the agreement.